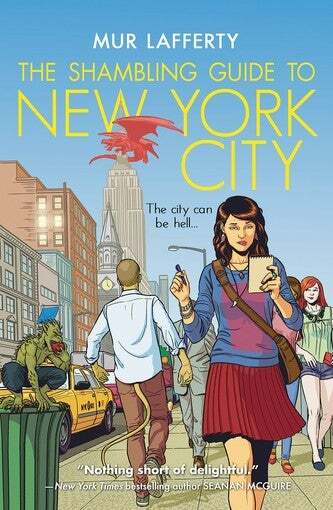 In August, the io9 Book Club is reading Mur Lafferty's goofy-smart urban fantasy novel, The Shambling Guide to New York City. We'll meet August 27 to discuss it, and we hope Lafferty will join us later that week for a chat! Still not decided? You can read io9's review of the book here.